Most of us love to travel and explore new places but it is not always that our budget allows us to have extravagant vacations. Does this mean there would be no vacations when you are having cringed pockets. Who said that certainly, we have some places for you to explore in a budget that is affordable for everyone out there. 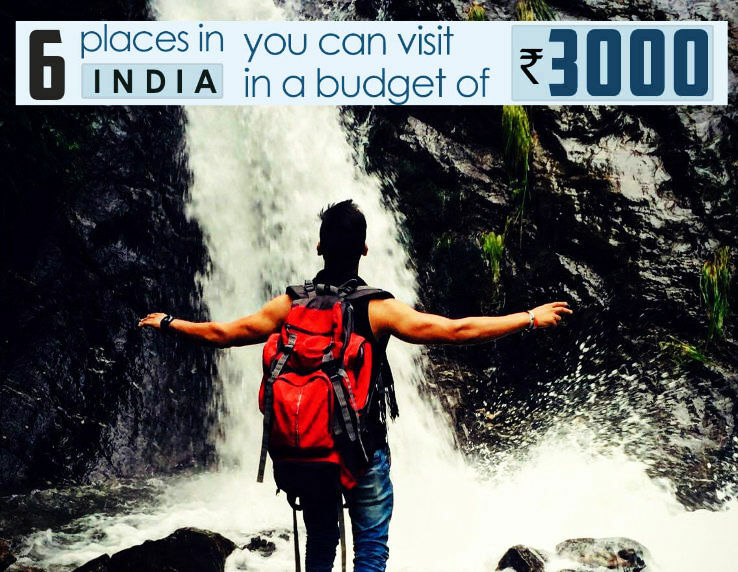 Yes, we are talking about some amazing places that you can afford if you have 3000 INR in your pocket. Please this is not at all a bluff and neither we wish to play with you but there are some beautiful places in India that allow you cheap travel, cheap stay and cheap but relishing food’ what else is needed while on vacations. These are ideas of places which you can enjoy in Rs.3000 and not complete tour itinerary. So if this interests you which we know for sure it does here are the locations that are affordable on a budget of 3000 INR only. You never though Manali can be cheap, let us unveil the truth. If you have good negotiating skills you can secure a good hotel for 2 nights stay in 4000 INR per person. So, go explore the beauty of the snow clad mountains and have an adventurous ski ride. Beas Kund, Hapta Pass Trek, Chandratal Lake are the key attractions of the place and are truly awe-inspiring.You can also arrange a Jeep ride to Leh from Manali. 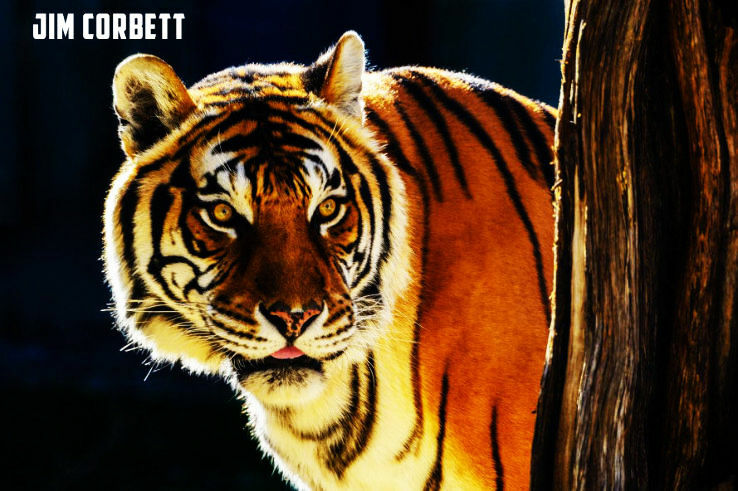 A truly amazing place that offers you thrill, natural splendor and a break from the hectic city life, Jim Corbett National Park is located in Ramnagar, Uttarakhand. You can also get a chance to encounter with elephants, deer and even tigers in this park. The safari offers you a picturesque view of the valley and the bonfire session is so much comforting. The cost here for 2 nights might cost you 4500 INR per person. 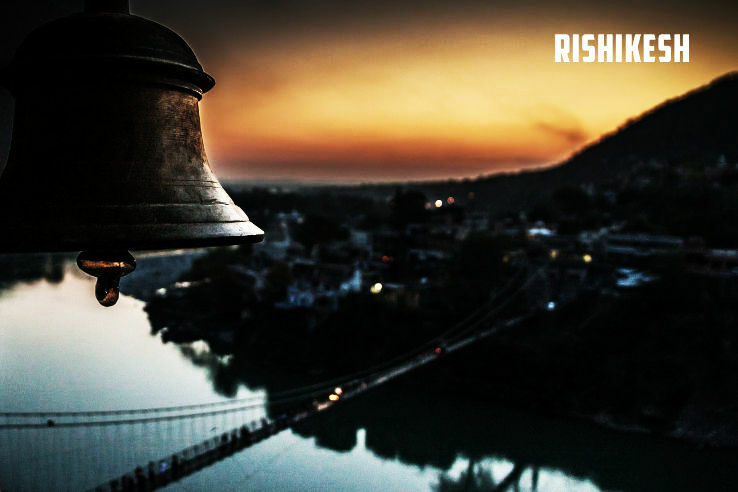 Not far away from Dehradun is the small town of Rishikesh. It holds great mythological importance and has the religious Lakshman Jhoola and Ram Jhoola. The holy Ganges makes this place a must visit in your travel list. You can feel leisure at the jungle camps and seep in the mesmerizing beauty of the place. Also, Rishikesh is a famous spot for river rafting which indeed is a treat for adventure lovers. Hotels in Rishikesh offer 1 night 2 days stay for 3000 INR per person. Does this place need an introduction, we don’t think so? 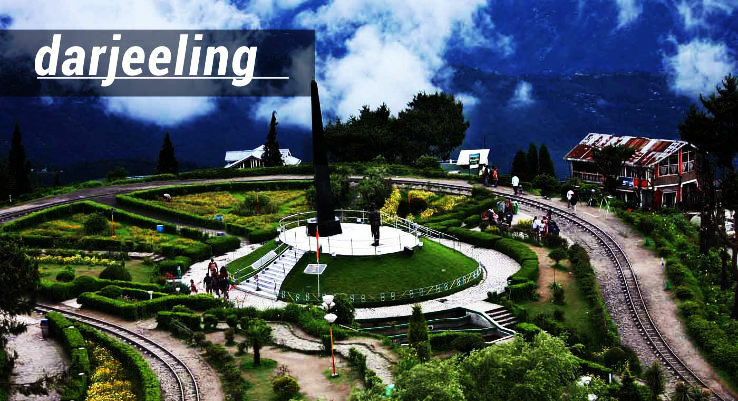 The most beautiful place of India that homes the major tea estates of the nation Darjeeling is a splendid hill station. The greenery of this place is something to see and experience. You can visit the tea estates, roam on the ancient roads or just have an awesome ride on the heritage toy train. Though a little expensive but you can spend good two nights in just Rs. 7900 per person. 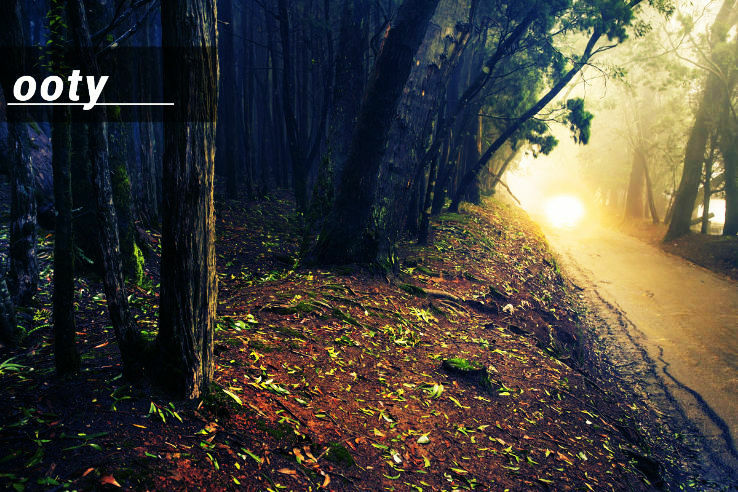 The panoramic beauty of Ooty does not need an introduction. 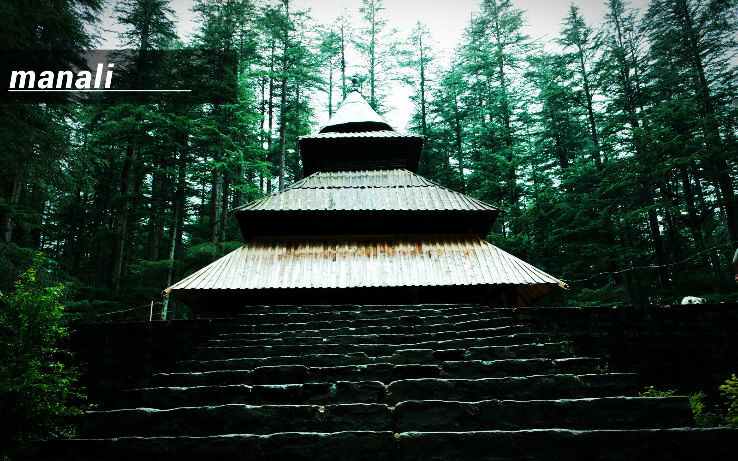 It is one of the most striking hill stations of India. The water beds, valley and lush green plateaus of the place will instantly make you fall in love with this place. The local food is lip smacking and equally cheap, you can have a two-night stay at this place at 3000 INR per person. The local sightseeing offers you the most pleasurable experience of the lifetime. You can go trekking, hiking or sit back and see the striking sunset from your hotel balcony. Mahabaleshwar indeed is a hot spot for tourists that too quite pocket-friendly. One can enjoy a two days stay at this place in as low as 5400 INR per person. The strawberries of this place are renowned for being the tastiest. Also, the scenic beauty of Mahabaleshwar makes it an ideal place for a small getaway. So these are some places that do not require much of your money and offer you the experience of a lifetime. What are you waiting for; just pack your bags and start your amazing trip to one of these places. 10 Places You Can Visit In May Starting As Low As 3K!